With the complete overhaul of the HP 250 series, the OEM is looking for a larger piece of the pie in the lower-end business segment. And it looks like they deserve some recognition. With a sleek, simple and fairly sturdy chassis packing relatively big battery and excellent input devices, the 250 G6 really does make an impression. 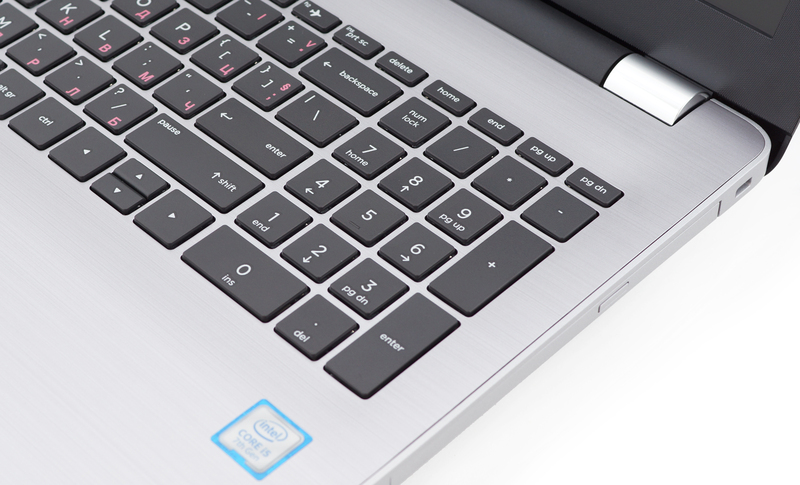 Also, the laptop boasts quite the range of configurations going from Intel Celeron and Pentium all the way up to Core i7-7500U. 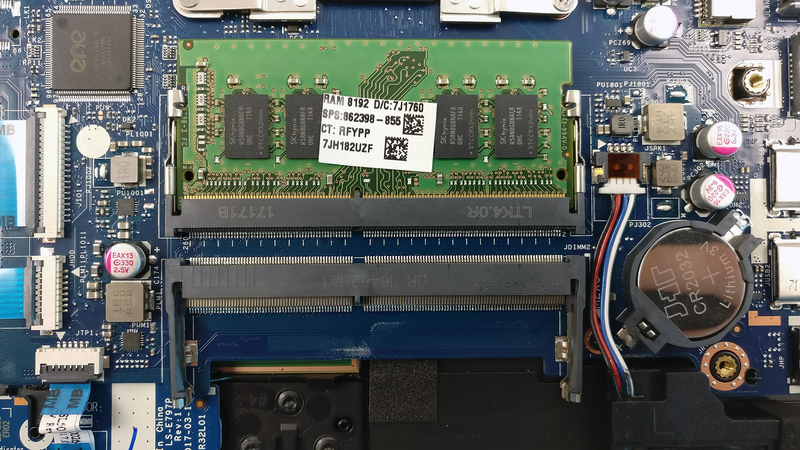 For this review, we got the Core i5-7200U-powered unit with an SSD (M.2 SSDs are supported! 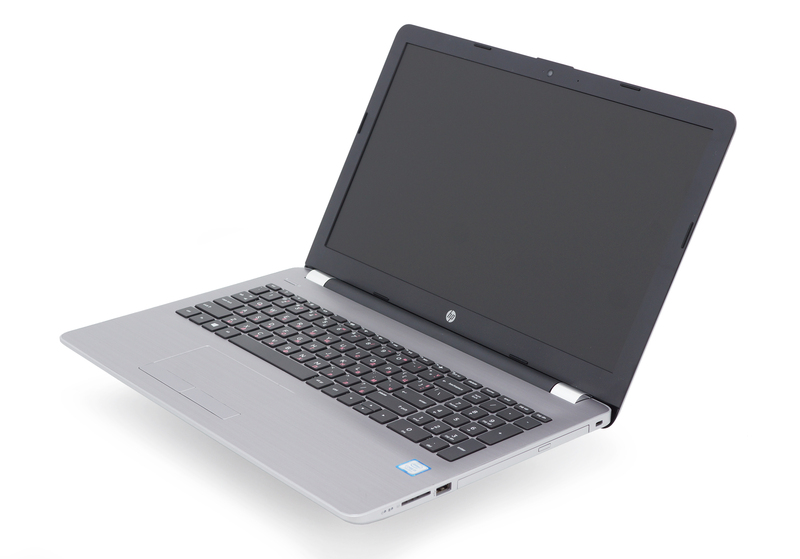 ), which is priced in the $550-650 range depending on the memory and storage configuration. But how the battery will handle the hardware in reality and is the screen good enough for your daily needs – these are questions we aim to answer in the thorough review below. 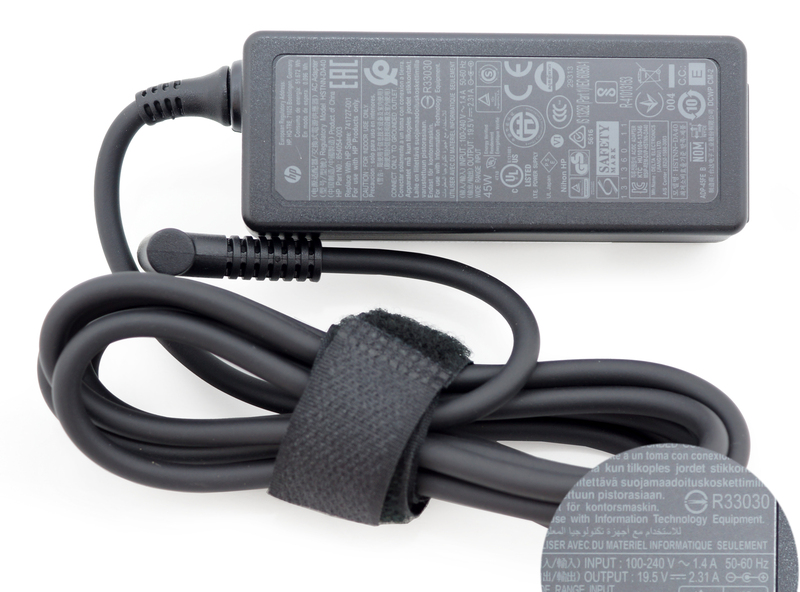 The notebook comes with the standard user manual, AC adapter and power cord in a relatively small box. 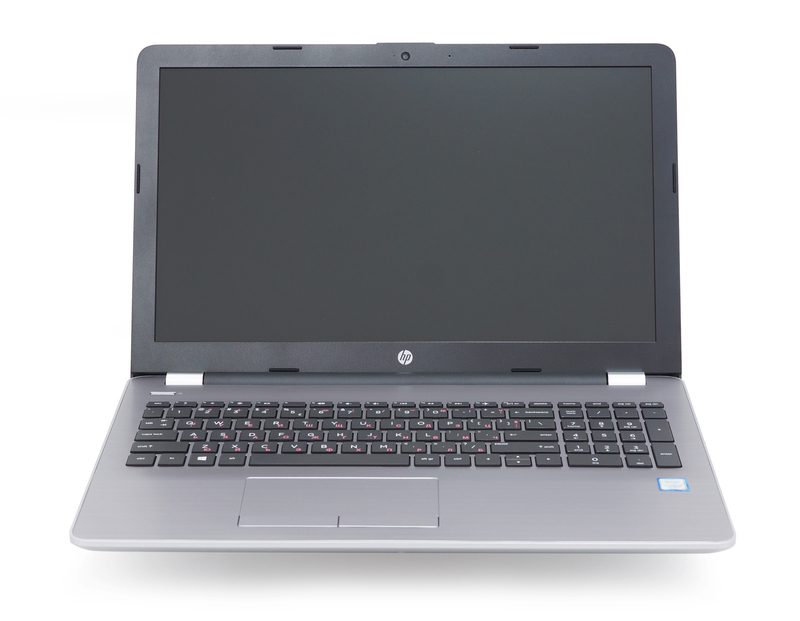 As far as the design goes, the HP 250 G6 has been altered ever so slightly compared to its predecessor while changing some small details here and there. In any case, plastic is the main order of the day as usual, which is rather expected given the price point. 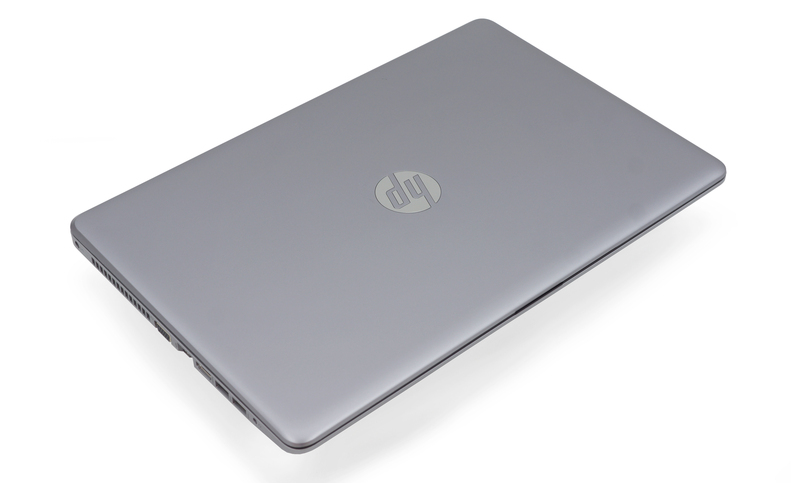 We can also say that for a 15-inch laptop, the HP 250 G6 is fairly portable measuring at just 23.8 mm in height and tipping the scale at 1.86 kg. Everything under 2.0 kg, especially at this price range and form factor, is more than we could ask for. And fortunately, the overall sturdiness of the case hasn’t suffered too much. 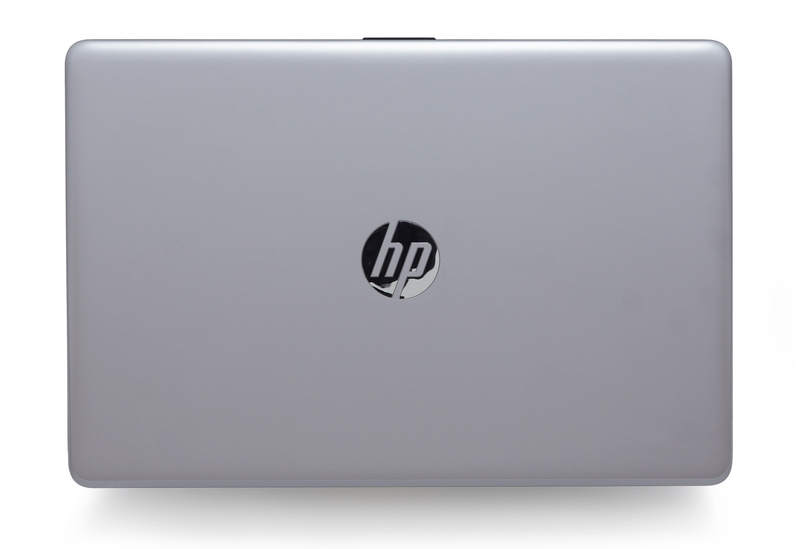 The lid is the first change we’ve noticed – now the plastic surface isn’t patterned but features smooth glossy-like metallic finish with HP’s logo in the middle. The color doesn’t allow fingerprints and smudges to stick easily. Pressing the middle of the lid results in slight flex, ripples appear on the screen and we observed the same while attempting to twist the screen. None of our twisting and bending tests, however, made a bad impression – it appears to be sufficiently stable for the price. Still, we would rather a bit looser hinges as it’s really hard to open the machine even with both hands. It’s a good thing there’s a protruding element on the lid that helps with the opening. Anyway, the hinges do appear to be pretty solid and stand out with a chrome-colored plastic finish. The bottom of the device features slightly roughened metallic gray plastic with the user-removable battery and unusual silicone feet. There’s just one small grill for cool air intake. 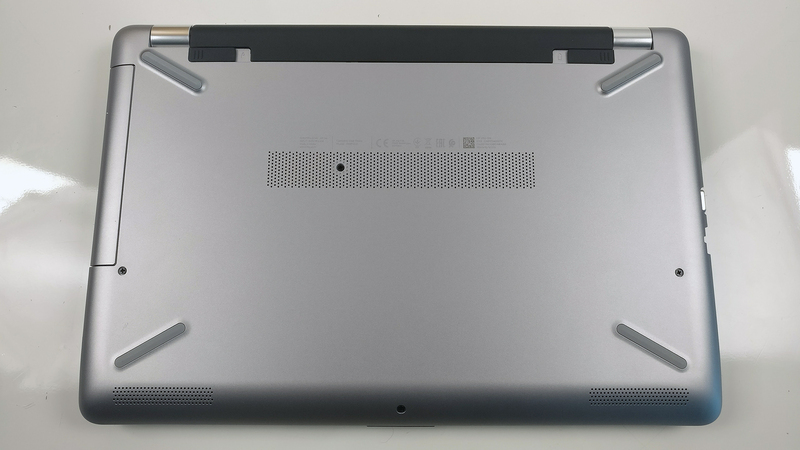 The bare minimum of connectors can be found on the sides so it should suit most of the users looking for a budget-oriented laptop. 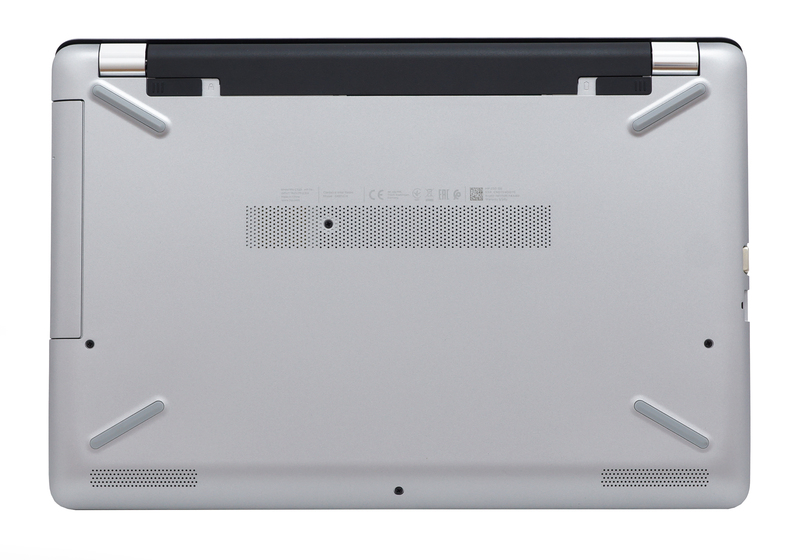 The left side accommodates the VGA, HDMI, two USB 3.0 ports and a 3.5 mm audio jack. On the right, you will find the optical drive, another USB 2.0 connector and the SD card reader. We also find the port distribution rather convenient as most of the cables will be sticking out of the left side. Also, the main heat dispersing grill is on the left so it won’t get in the way even under load when using the mouse on the right. Moving onto the interior, we find a similar plastic finish to the one used for the exterior – smooth surface but visually imitates brushed aluminum. 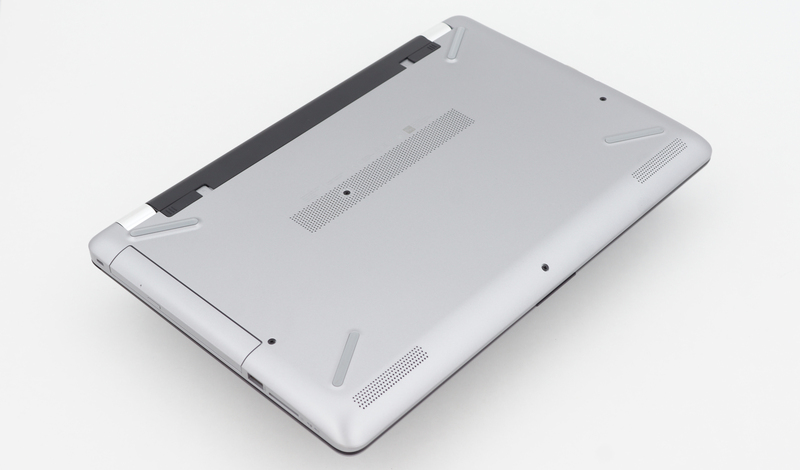 Only strong presses result in slight bending around the spacebar, the middle of the keyboard and the area between the hinges – nothing to be worried about since it won’t be an issue in practice. Speaking of the keyboard – it’s nothing special but it’s definitely one of the best we’ve tried considering the price point. The keycaps feel a bit cheap to touch but each key press results in satisfying tactile and audible feedback combined with fairly long travel. All of this results in comfortable and fast typing experience. Also, the most important Fn shortcuts are here while the Numpad block is big enough for pleasant input. The touchpad, however, feels like a small step backward compared to the keyboard because of the slightly “sluggish” feel but it will surely get the work done on the go – the gliding surface is smooth while the mouse buttons feel pretty light. Despite some of the obvious drawbacks, we understand the sacrifices HP had to make along the way to deliver such cheap business solution. Still, we call this a win since the most important aspects like general rigidity, hinge stability, portability and input devices are not overlooked. Unfortunately, there are no service lids so you have to remove the whole bottom to access the internals. 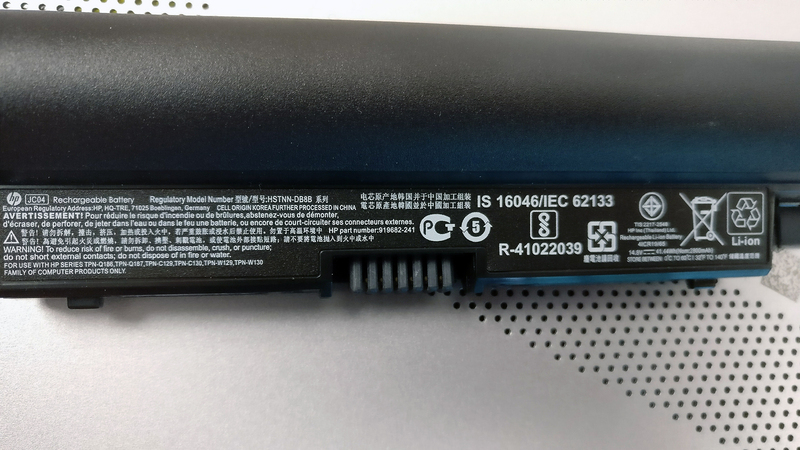 Still, the battery is user-accessible and can be swapped at any time. 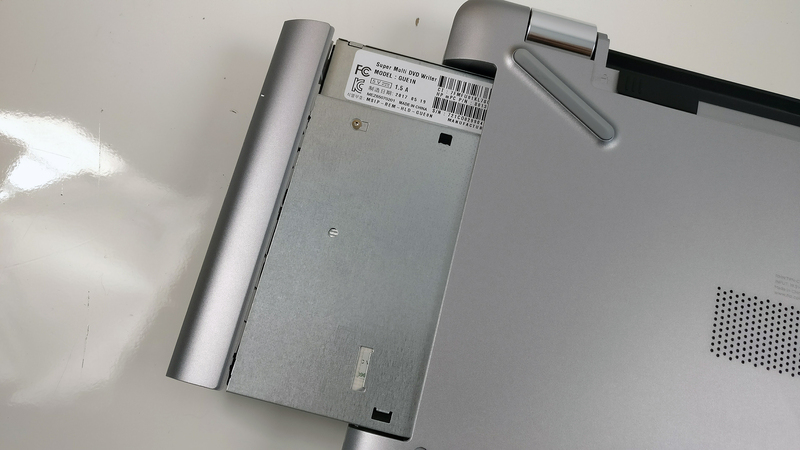 Just make sure you’ve removed all the screws on the bottom, including the ones under the silicone feet as shown in the photos below, and the optical drive too. Then gently pry the plate up. 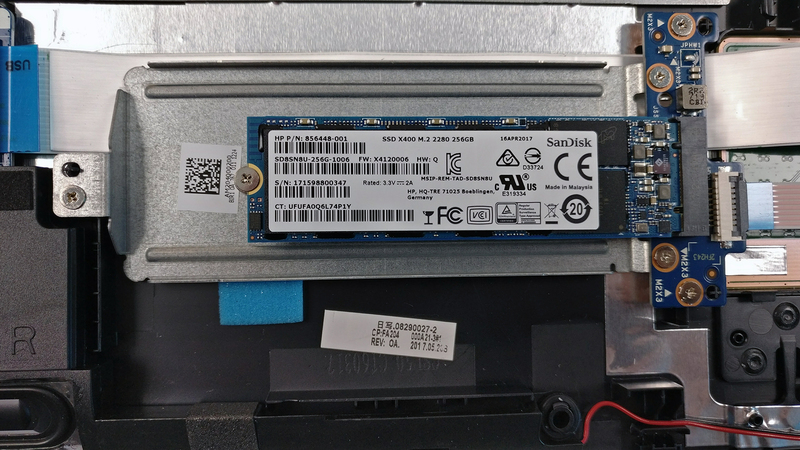 It appears that there’s room only for a 2.5-inch drive or an M.2 SSD. In our case, the notebook came with a standard M.2 SATA SSD – SanDisk X400 2280 256GB. The motherboard hold two upgradable RAM slots each going up to 16GB of DDR4-2400. 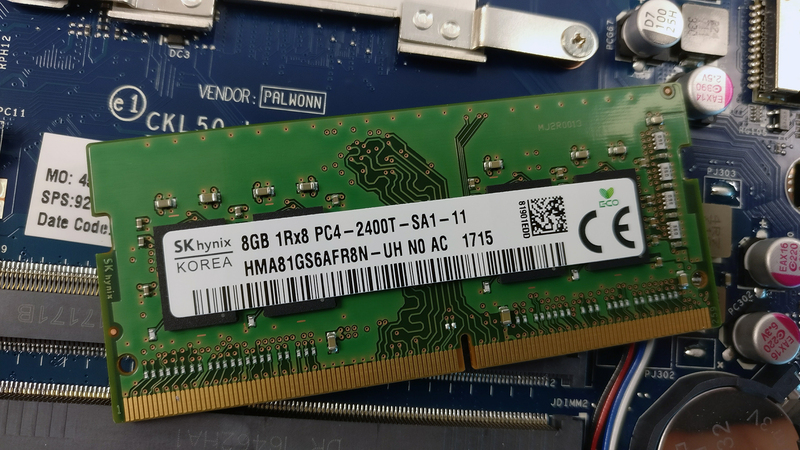 The unit we’ve reviewed has 8GB from SK Hynix. 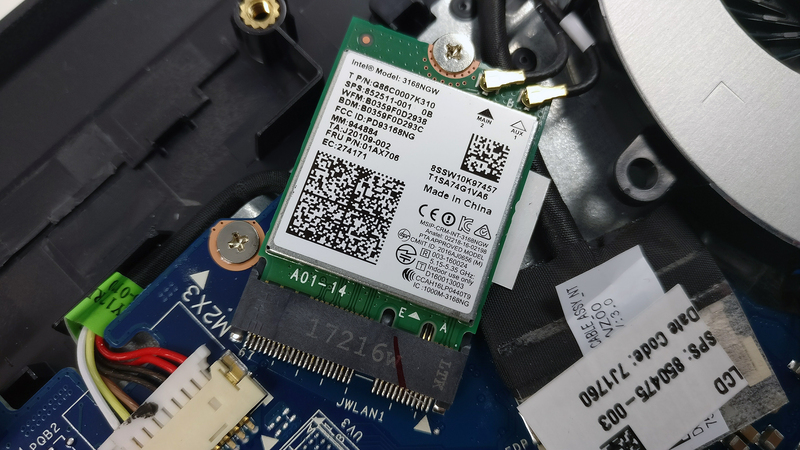 The Wi-Fi adapter is placed right nest to the cooling fan and it’s Intel 3168NGW. As we already mentioned, the battery is user accessible and can be changed without a hassle at any time by pulling both of the levers right next to it. It’s rated at 41.44Wh. The cooling system is pretty simple – it consists of just one heatpipe, a relatively big heatsink and a cooling fan pushing the hot air from the side. It should be sufficient given the configuration. The notebook features a Full HD (1920×1080) TN display manufactured by BOE with model number N156FHM-N41. 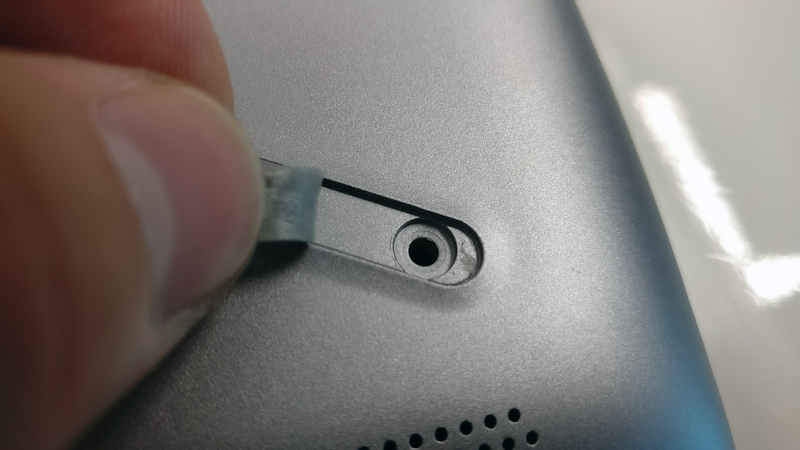 Thus, it has 142 ppi and 0.18 x 0.18 mm pixel pitch. It can be considered as “Retina” when viewed from at least 60 cm. Viewing angles are limited due to the TN matrix. We’ve recorded a peak brightness 205 cd/m2 in the center of the screen and 204 cd/m2 as average across the surface with just 7% maximum deviation. The correlated color temperature at maximum brightness is a bit colder – 7370K and shoots up to 15000K when going along the grayscale. This is fixed with our custom profiles. You can see how these values change at 140 cd/m2 (87% brightness) in the image below. The maximum color deviation dE2000 compared to the center of the screen should be no more than 4.0 and if you are planning to do color-sensitive work, it should be lower than 2.0. But in this case, since the laptop is going to be used mostly for office work, web browsing, multimedia and office work, a deviation of 1.6 in the lower left corner is negligible. 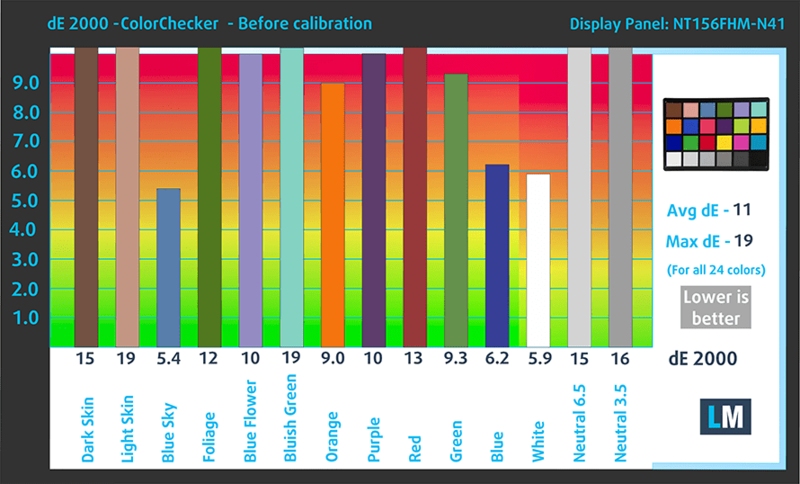 The contrast ratio is really low – 330:1 before calibration and 300:1 after calibration. 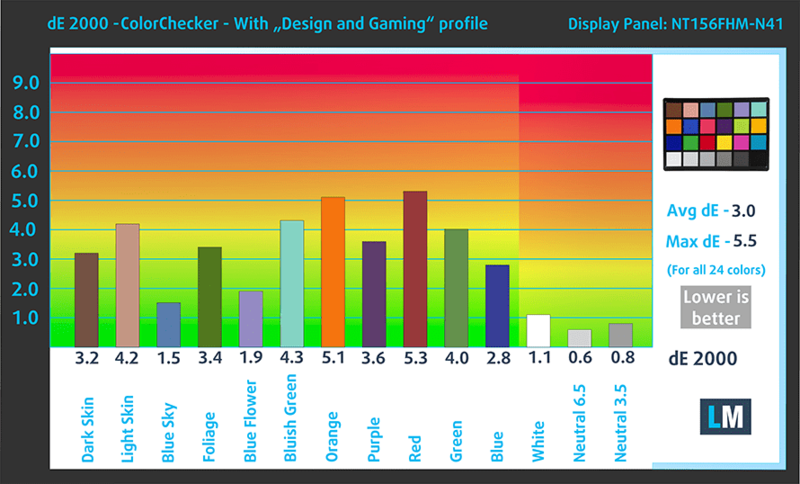 The display covers just 50% of the sRGB color gamut, which means that half of the web-based and HDTV colors are missing. We’ve detected PWM from 0 to 99% brightness but at really high frequency and low amplitude making it practically safe to use for long periods of time. Obviously, the display has its apparent drawbacks – low maximum brightness, poor viewing angles due to the use of TN panel, low contrast and narrow sRGB coverage. 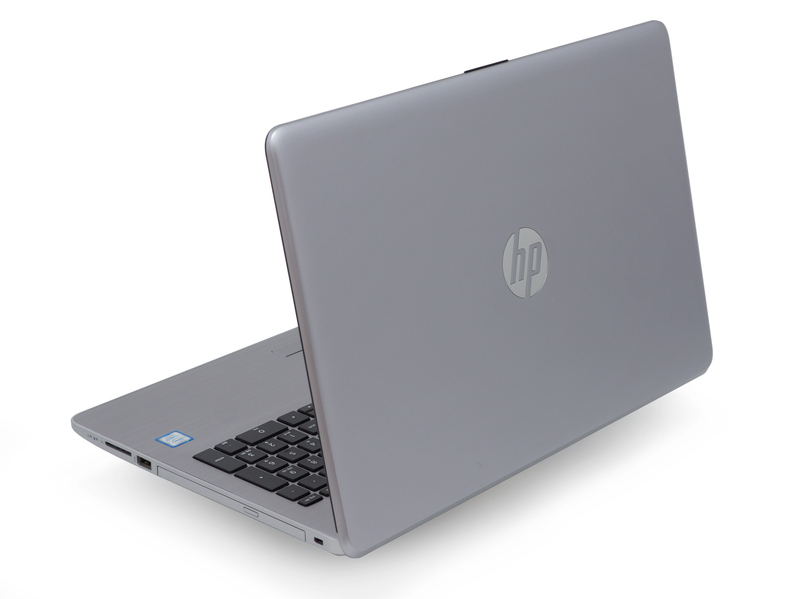 However, we can’t expect more from a business notebook at this price range. The good news is that the panel uses high-frequency, low-amplitude PWM that shouldn’t affect the majority of users after prolonged usage. The sound quality is decent – there are small deviations in the low frequencies but the mid and high frequencies remain clear. Despite the rather modest battery capacity, the notebook delivers considerably above average runtimes for the asking price maybe due to the use of an energy-efficient TN panel. 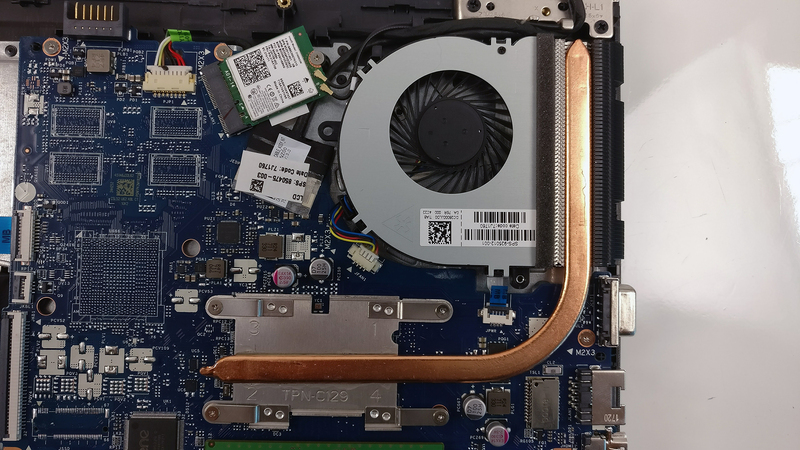 For every laptop we review, we run the usual stress tests on the CPU and GPU to see how the cooling system handles heavy workloads and how will it fare in the long run after years of usage. Still, this method of testing doesn’t represent real-life usage. We ran the CPU stress test for about an hour and as you can see from the screenshot below, temperatures were okay and clock speeds were within the Turbo Boost range. 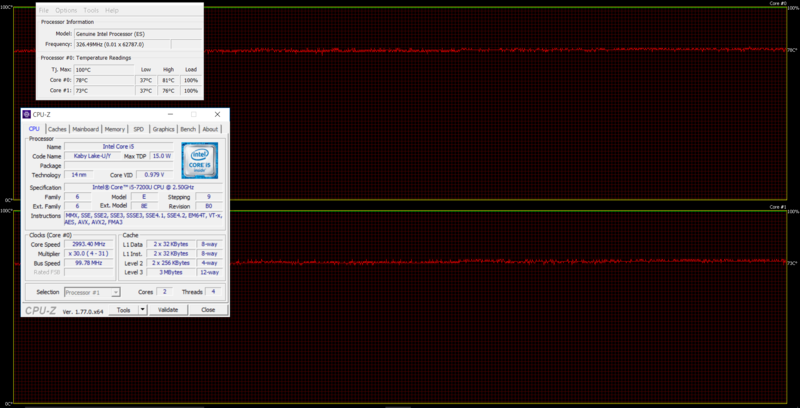 After an hour had passed, we started the GPU stress test alongisde the CPU torture test. As expected, the CPU toned down to give enough headroom for the GPU to perform while maintaining relatlively low temperatures. Temperatures on the surface remained low as well and there are no signs of overheating. Build quality isn’t exactly great but it’s decent enough considering the price point. 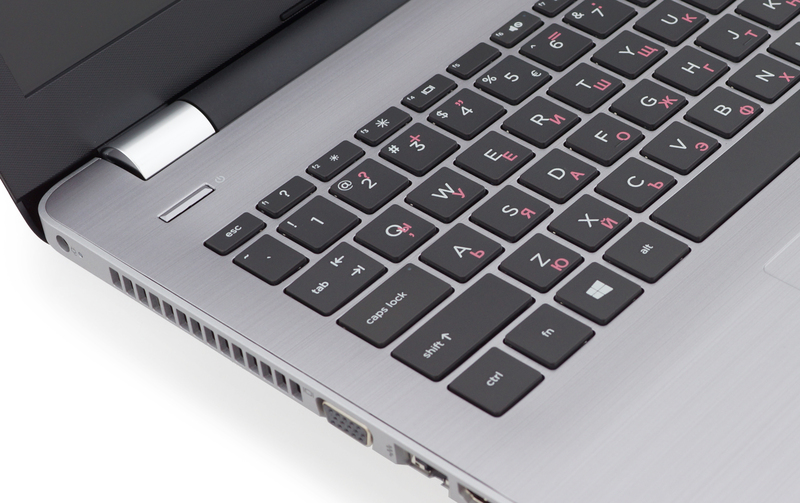 The keyboard, however, shines through with excellent feel while the touchpad is good enough to get some work done on the go. Battery life is another great thing to consider here and it’s user-replaceable, which is essential for some users. In terms of image quality, the HP 250 G6 is no stunner for sure. But once again, this is one of the sacrifices HP had to make in order to keep the price low enough to actually make sense compared to the more expensive ProBooks. Still, the absence of conventional PWM has to be taken into consideration for sure. So will we recommend? Yes, as long as you can’t spend the amount of money a standard ProBook asks. 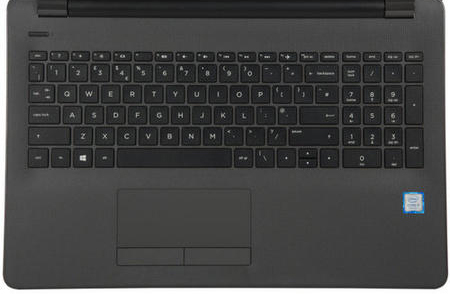 The most important requirements for a business-oriented laptop like comfortable input devices, long battery life and stability are met and at a decent price point.